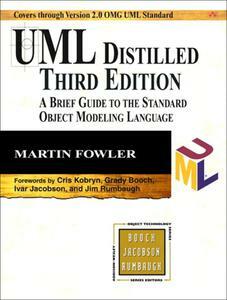 More than 300,000 developers have benefited from past editions of UML Distilled . This third edition is the best resource for quick, no-nonsense insights into understanding and using UML 2.0 and prior versions of the UML. Some readers will want to quickly get up to speed with the UML 2.0 and learn the essentials of the UML. Others will use this book as a handy, quick reference to the most common parts of the UML. The author delivers on both of these promises in a short, concise, and focused presentation. This book describes all the major UML diagram types, what they're used for, and the basic notation involved in creating and deciphering them. These diagrams include class, sequence, object, package, deployment, use case, state machine, activity, communication, composite structure, component, interaction overview, and timing diagrams. The examples are clear and the explanations cut to the fundamental design logic. Includes a quick reference to the most useful parts of the UML notation and a useful summary of diagram types that were added to the UML 2.0. If you are like most developers, you don't have time to keep up with all the new innovations in software engineering. 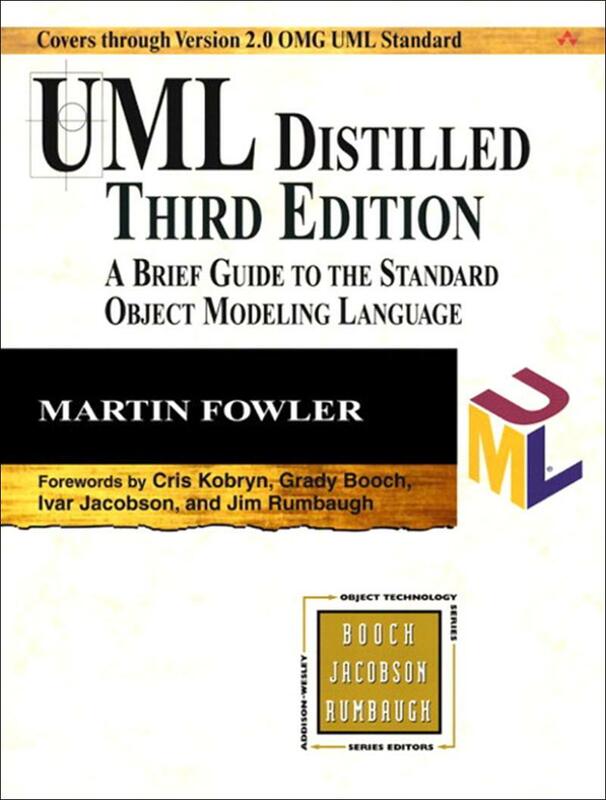 This new edition of Fowler's classic work gets you acquainted with some of the best thinking about efficient object-oriented software design using the UML–in a convenient format that will be essential to anyone who designs software professionally.